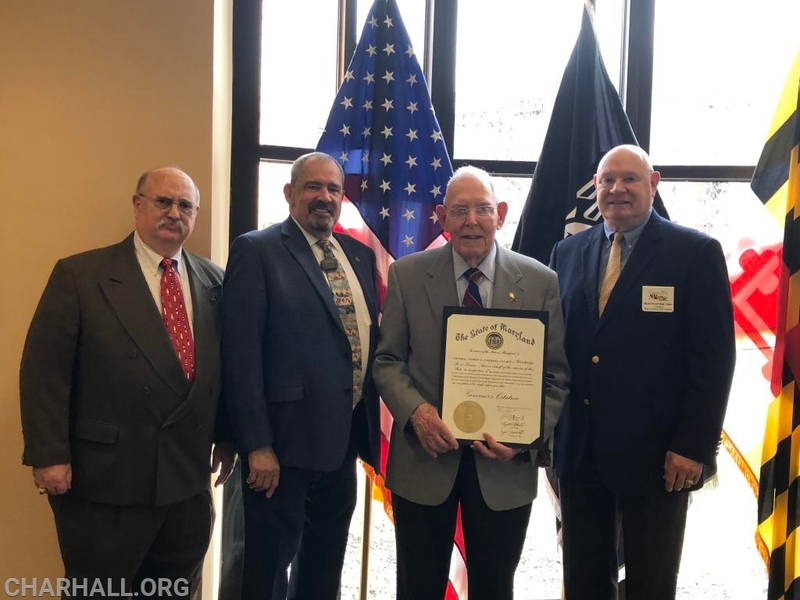 On Wednesday March 20, 2019 the Maryland Veterans Home Commission held their quarterly meeting at Charlotte Hall Veterans Home. General Andrew H. Anderson was recognized for his 30 years of dedicated service to the Commission with a Governors Citation. Thank you General Anderson for your continued support to our Veterans and thank you for your service.